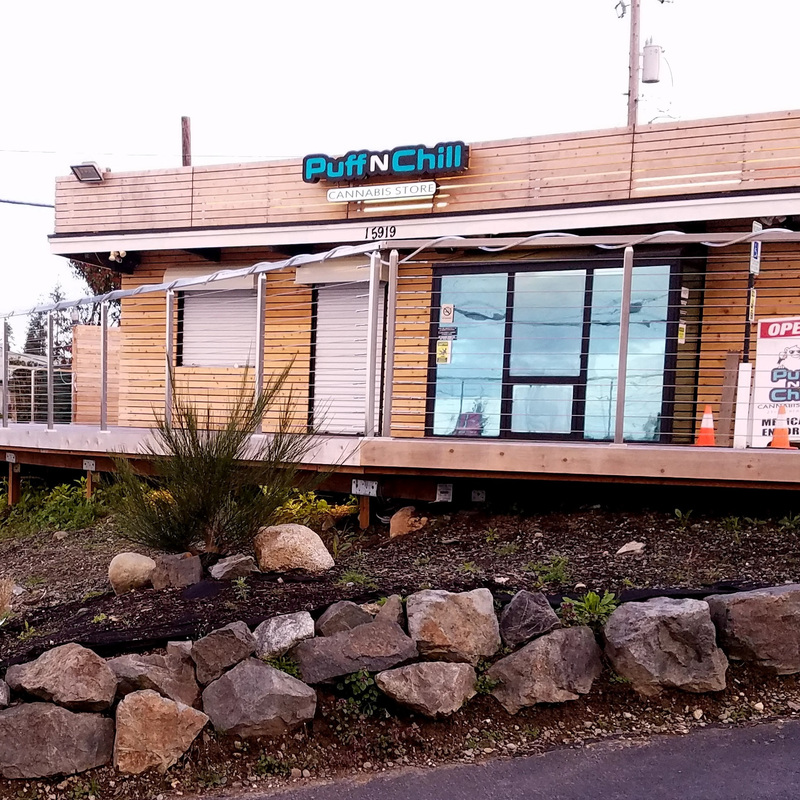 Updated daily and always changing, the menu at Puff'nChill boasts some of the finest recreational cannabis products the State of Washington has to offer. Before products make it to our sales floor, they are tested by our personal staff of knowledgeable stoners to check for quality assurance and to get faded ;] With dedication we stick to this theory so we don't look crazy trying to sell you something we haven't found satisfying. 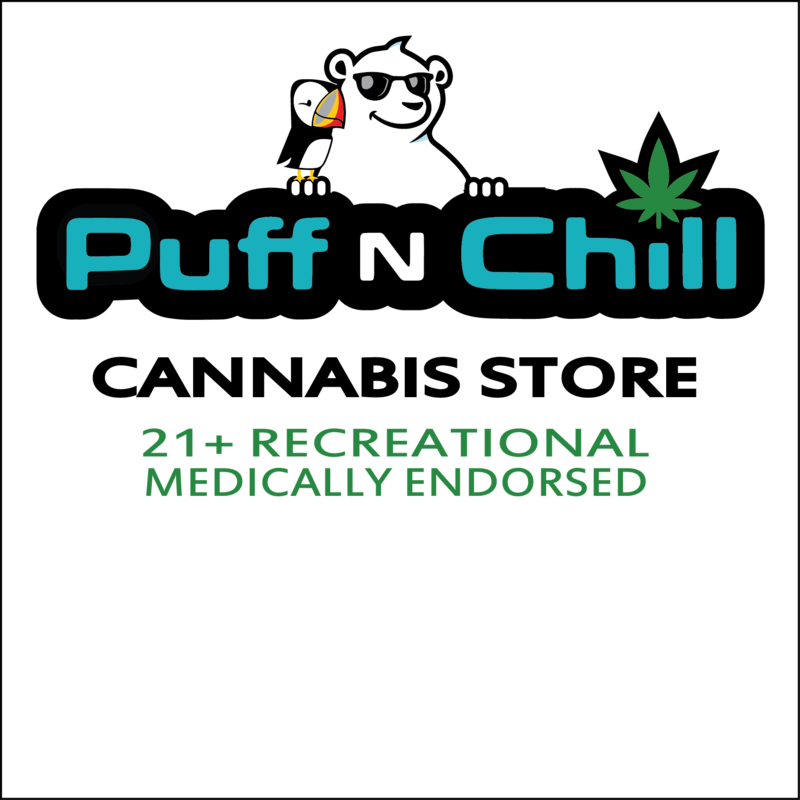 Puff'nChill is committed to providing a professional, robust cannabis shopping experience. We employ knowledgeable budtenders who can recommend a strain that suits your needs and provides the cannabis experience you crave. Our passion is to provide both Medical and Recreational marijuana Users with high quality service and high quality products. No matter what price range, we strive to provide something for everyone! People want to know, "where's the best weed near me?" Luckily, you found PuffNChill! 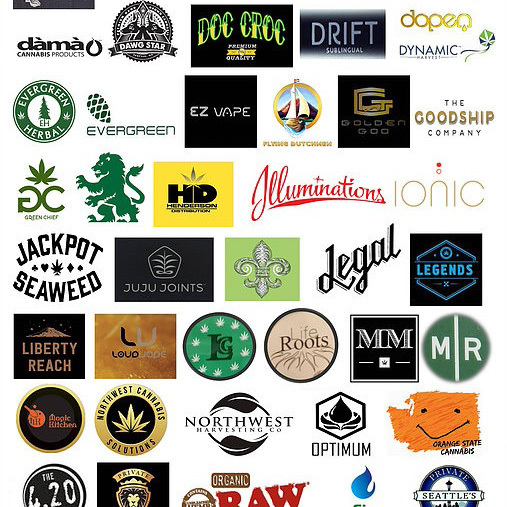 We provide medical cannabis as well as recreational cannabis in the Everett and North Seattle area. Our goal is to provide the best marijuana products at the most competitive prices with a highly knowledgeable staff to help our customers find exactly the type of cannabis suited to their tastes, usage, and preference. 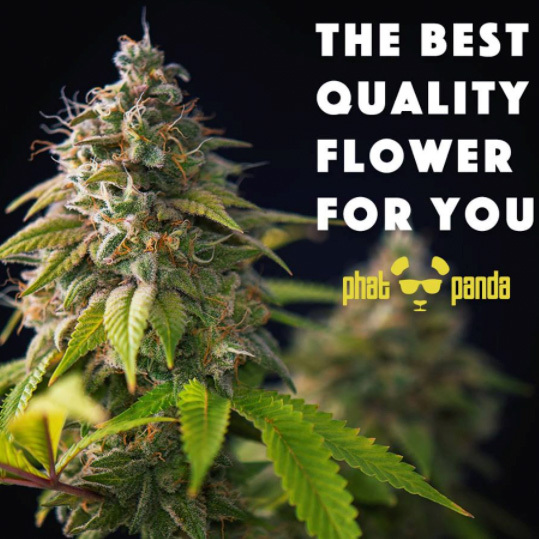 We welcome feedback from our customers and will always strive for freshness, quality, price, and selection of the best strains available today. YOU CAN ALSO JOIN OUR LOYALTY PROGRAM TO GET ADVANCE NOTICE FOR NEW PRODUCTS, SPECIAL ORDERS, AND BIG DISCOUNTS!